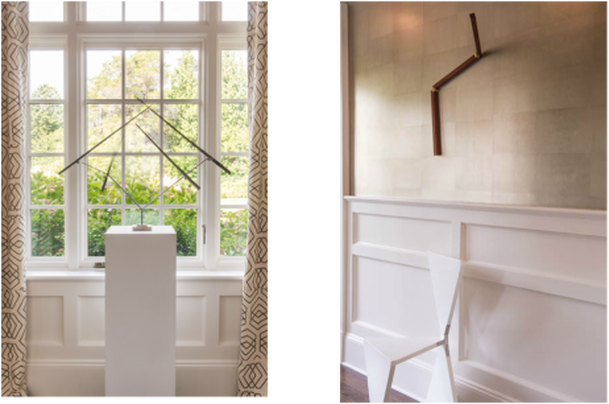 Established in 2011, Nessing Design is an interdisciplinary luxury interior design and decor consulting firm with offices in New York City and Southampton, N.Y. Founded on the belief that quality design has the power not only to transform spaces, but to enhance lives, we take a personal, hands-on approach to working with clients locally and nationwide to create beautiful, functional places in which to live, work, and play. Handling commissions that range in style from casually elegant to strictly tailored to sumptuously lush, Nessing Design taps some of the brightest minds in interior design, architecture, and high-end construction to tailor our creativity to the specifics of every given project. Nessing Design's services are organized around collaborative relationships, and adapts to each client’s distinct taste, needs, and budget. 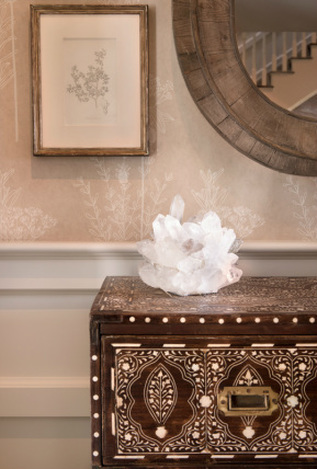 Whether working with in-house designers, outside contractors and craftsmen or a client's own vendors and subcontractors, we are committed to creating custom designs and delivering creative solutions with an eye for the big picture, little details, and satisfactory results that meet and exceed client expectations.